Denver Realtor Reviews: Ron & Lindsey F. completed the sale of 19453 E Hollow Creek Dr in Stroh Ranch, Parker on August 9,2013. Their Denver Realtor reviews of me as a Stroh Ranch, Parker real estate agent can be viewed on Zillow and Facebook and are copied and pasted below. I just updated my list of premium Denver Realtor seller services at http://denverrealtor.co/denver-realtor-premium-denver-home-seller-services/ with the following information. 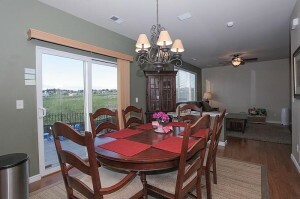 All of my Denver Realtor services are provided risk free to Denver home sellers. 1. 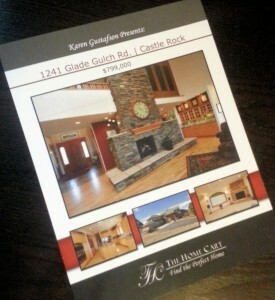 High quality color fliers for people walking by and for showings of your home. 2. 1 year buyer’s home warranty from Colorado Home Warranty, for additional marketing, a smoother transaction, and legal protection. 3. 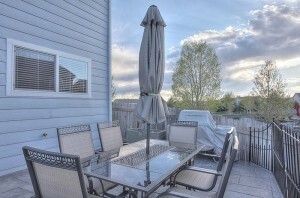 Professional photography from OBEO.com, includes a virtual tour that goes out to all Denver real estate agent web sites that pull from the MLS. Is there anything more important to the marketing of your home than the photographs going out to the public? 5. 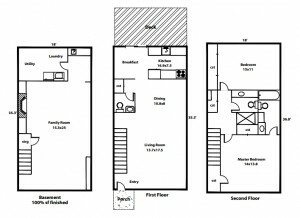 A floor plan for viewers of the property to take home. 6. A dedicated web url and web site like www.4807skillarneyct.com that is included on all printed materials and on the sign for people to easily find more information about your home. 7. 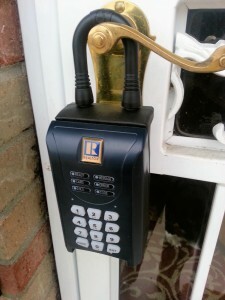 SentriLock electronic lockbox that has unique day codes that log who enters the property and is the highest level of security in the business. 8. 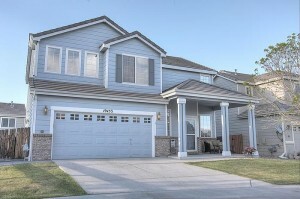 Featured listing on www.thehomecart.com and www.denverrealtor.co. 10. 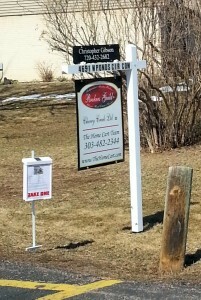 Luxury sign and sign post yard arm to showcase your home. 11. The right to cancel brokerage agreements with written notice, cost free, if not under contract with a home purchaser.